During the last year, Belassi invested a lot of resources in research and development. With the move to the new headquarter in Linz, the company was now able to combine the experience from pro-riders and on-field mechanics, introducing the new editions of the B3S and B3R. Located in the engineering heart of Austria, Belassi looks back on a heritage of high performance products. The new state-of-the-art development centre in Linz lays the foundations for our own engine development, product design and engineering. Belassi is a lifestyle, an individual way of living. Immersing yourself in the world of Belassi gives insight into the Austrian Manufaktur, where engineers meet artisans. We aim to combine the strengths of engineering and technology with the uniqueness of true craftsmanship. The German word „Manufaktur“ is commonly referred to as a small production site of hand-craftsmanship. Historically it was the place where many different craftsmen united to form a whole, instead of remaining individual. This allowed for great flexibility, specialized know-how and vast experience in each production area. With industrialization, the „Manufaktur“ was replaced by machinery, craftsmen struggled to find work, and true „hand-made“ quality was rare to find. With this development, indiviualisation and uniqueness faded. Early 2015 Belassi was inspired by the concept of a „Manufaktur“, and restructured ist engineering, product development as well as partners and suppliers. 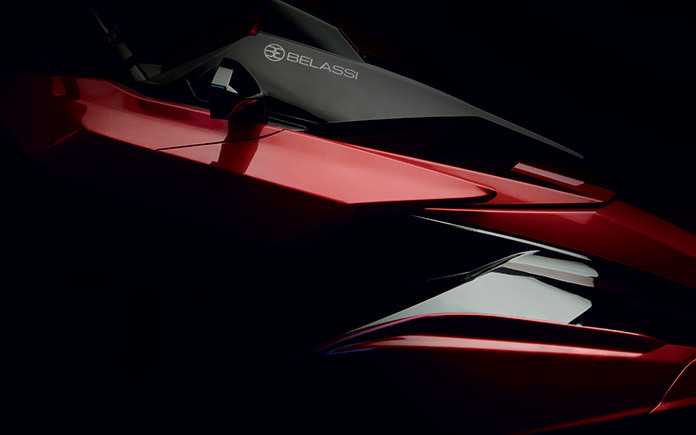 With the first new models launched early 2016, Belassi sets out to create a new standard for personal watercrafts. 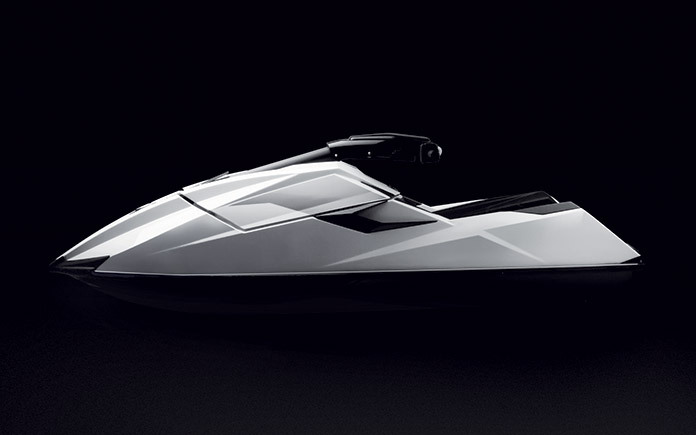 B3R – The arrival of the new B3R, with an astonishing 333hp, represents a new generation of personal watercrafts. The smooth torque delivery, tailored seat for sporty rides and ground breaking steering precision mean outstanding agility and driveability, making every ride an experience over the limit. 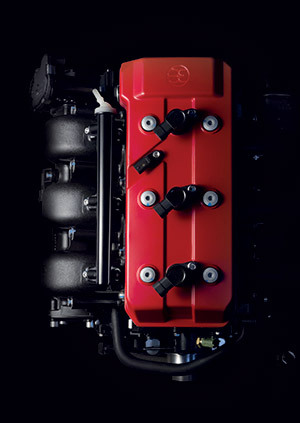 With the I3C16 turbocharged engine, the most powerful serial 3- cylinder PWC-engine in the world, the new Belassi B3R is designed for absolute performance perfection. 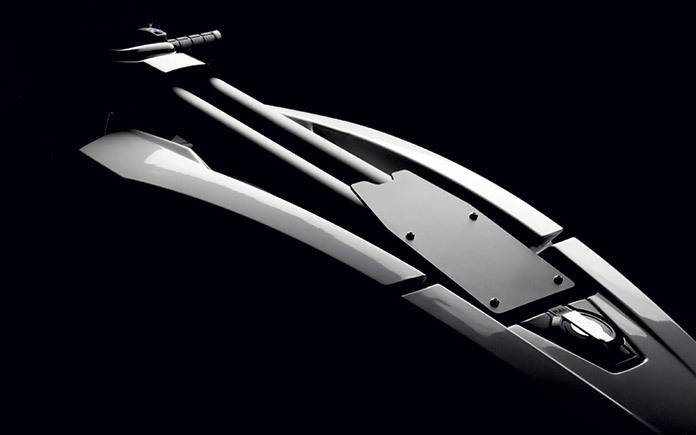 B3S – The new hull design has been meticulously studied, designed and tested by some of the best riders in the world. 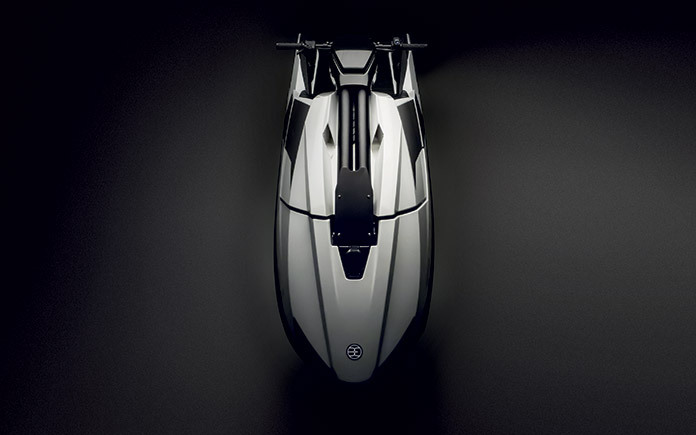 Become one of them with this unrivalled stand-up PWC and enjoy the 180hp of an outstandingly efficient engine. The cavitation-optimized jet pump position provides high speed stability and allows you to push your driving right to the limits. Acceleration from 0 to Vmax is beyond all expectations. 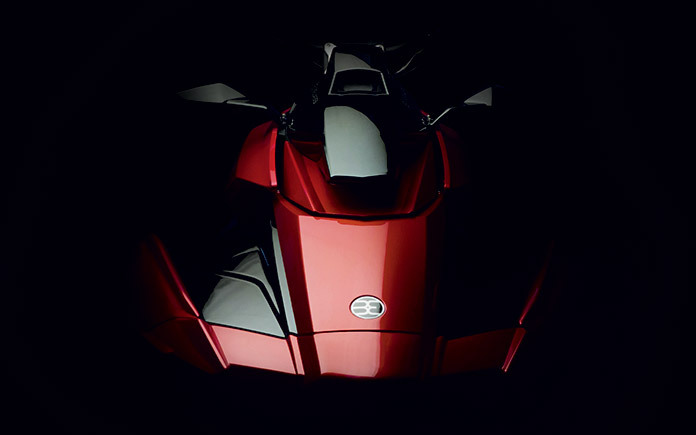 The Engine – The I3C16 engine – developed, engineered and manufactured by Belassi – is the heart of our personal watercraft range. 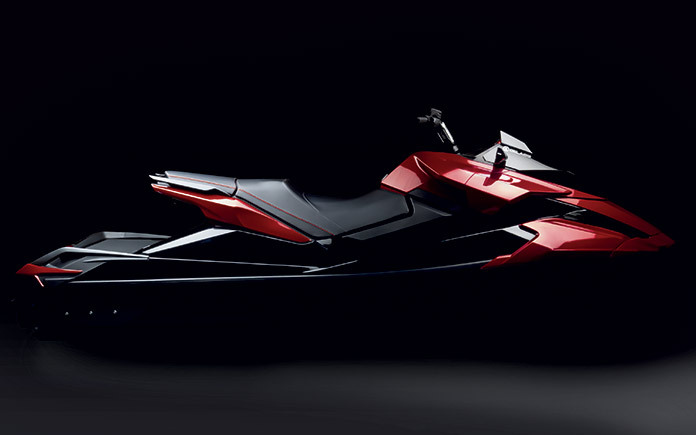 With the naturally aspirated, 180hp B3S, and unrivalled 333hp, turbo-charged B3R, the I3C16 truly sets the benchmark for personal watercraft engines.